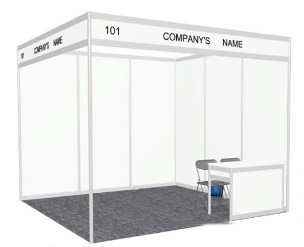 With a track record spanning over 30 years, UBM Asia operates in 21 market sectors with 160 dynamic face-to-face exhibitions, 75 high-level professional conferences, 28 targeted trade publications, 18 round-the-clock vertical portals and virtual event services for over 1,000,000 quality exhibitors, visitors, conference delegates, advertisers and subscribers from all over the world. We provide a one-stop diversified global service for high-value business matching, quality market news and online trading networks. UBM is the global professional organization behind the successful of Renewable Energy Series namely ASEAN Sustainable Energy Week, Renewable Energy India, Renewable Energy Vietnam, Renewable Energy Philippines and Renewable Energy Myanmar.